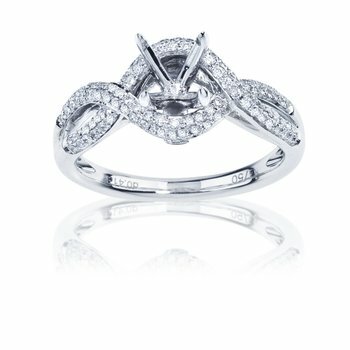 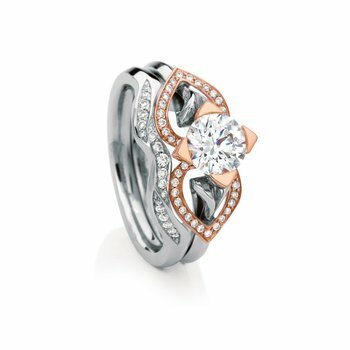 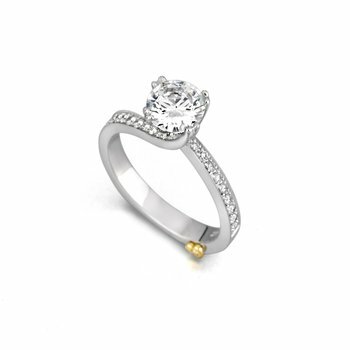 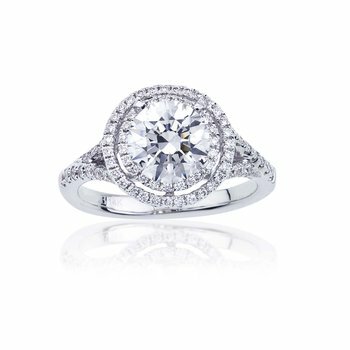 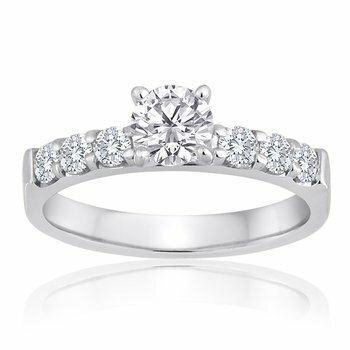 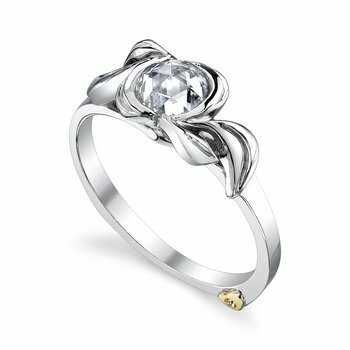 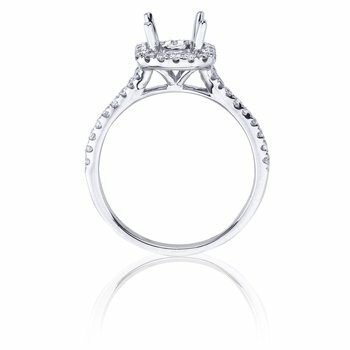 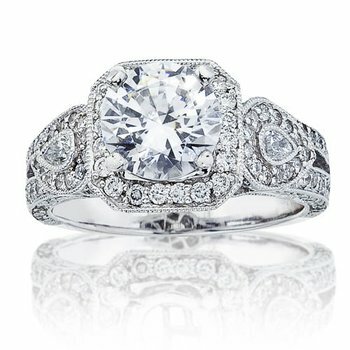 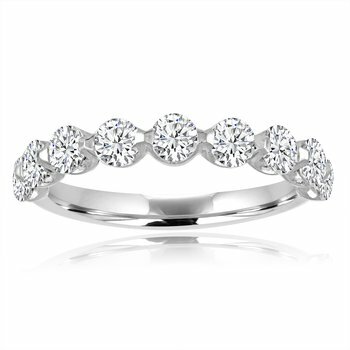 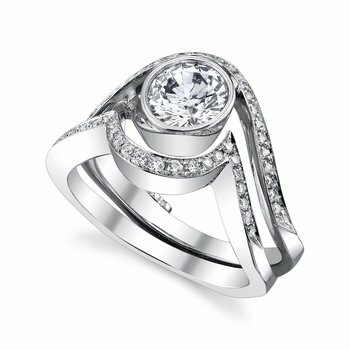 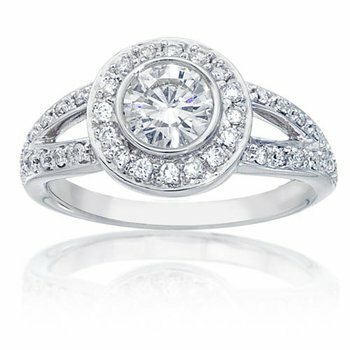 Canadian Rocks 14k white gold engagement ring with sparkling centre diamond =0.30ct. 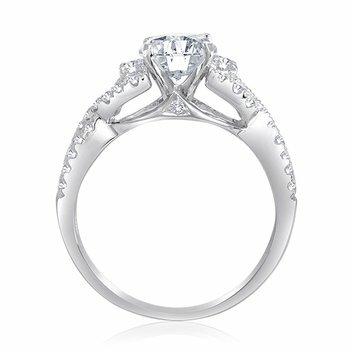 Side diamonds on band = 0.37ct. 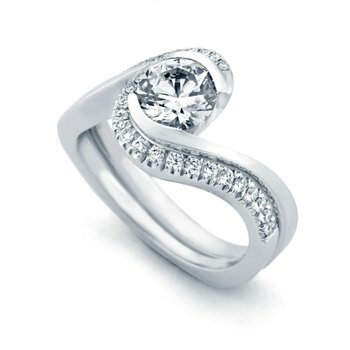 I=color, I1=clarity, Very Good = cut.